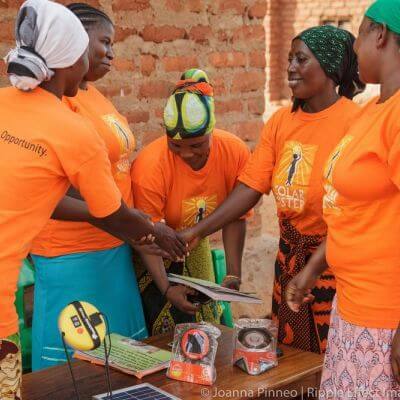 Global campaign to create employment-ready workforce to scale distributed renewable energy solutions in emerging economies in Asia and Africa; women and youth are key focus for millions of expected jobs. 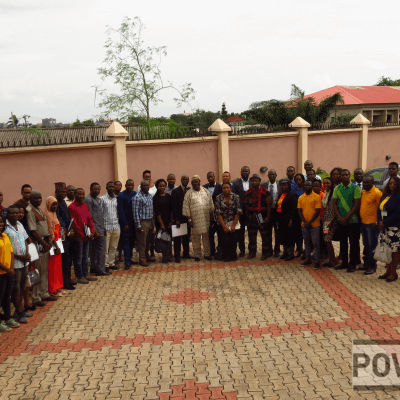 CALABAR, June 18th, 2018—Power for All, a global advocacy campaign for distributed renewable energy (DRE), conducted two workshops for policymakers, faith-based institutions, civil society organizations and trade associations in the South-South region of Nigeria on how to use DRE solutions to accelerate the rate of electrification and end energy poverty in the region. 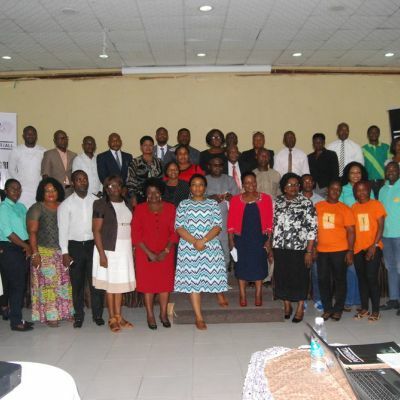 ABUJA, Nigeria, March 23, 2018—Power for All, a global advocacy campaign for distributed renewable energy (DRE), has concluded two workshops in the North-Central and South-East regions of Nigeria on phasing out inefficient lighting such as kerosene lamps, and enabling a transition to the use of clean, distributed lighting solutions. 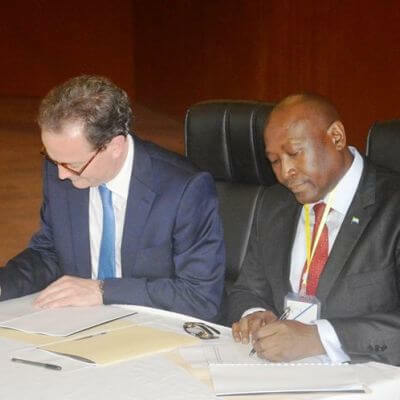 ABUJA, February 15, 2018—A Decentralized Renewable Energy (DRE) Taskforce to accelerate modern energy access initiatives was launched today by a coalition of partners. 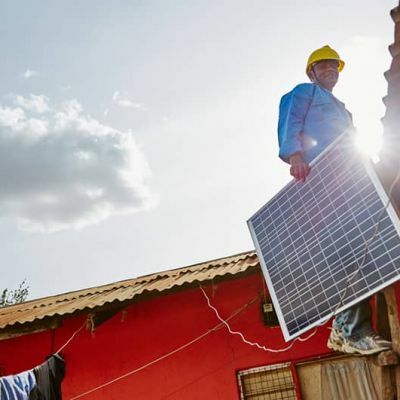 Oolu, a Senegal-based Y Combinator start-up and one of the fastest-growing solar companies in Africa, announced the successful completion of a US$3.2 million round of equity investment. 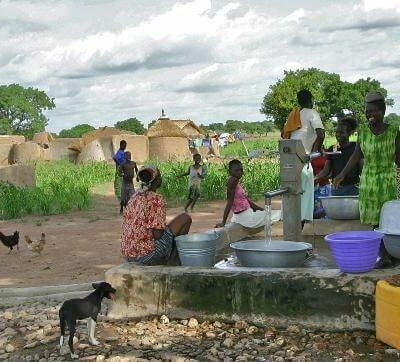 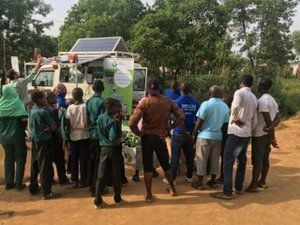 This Series A funding follows its seed round in 2015, and will support Oolu’s continued growth as it seeks to address the energy needs of the more than 150 million people who live without access to electricity in West Africa. 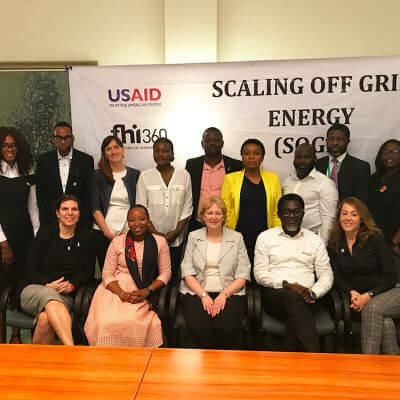 The Government of Nigeria, civil society and private sector joined forces last week in a Call to Action on energy access. 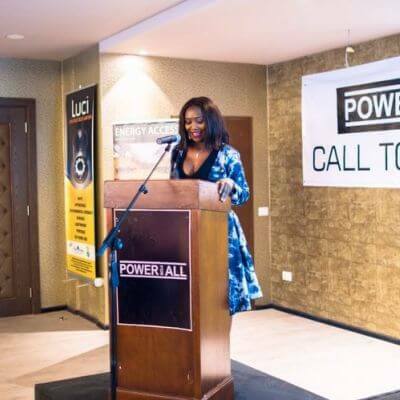 At the event, attended by Federal Ministry of Power Permanent Secretary, Engineer Louis Edozien, a range of companies, civil society organizations and the rural electrification agency made powerful commitments to undertake activities that will accelerate the growth of the distributed renewable energy (DRE) market—vital for reaching Nigeria’s unelectrified population, which has grown from 44 million to 75 million since 1990 (SE4ALL, 2015). 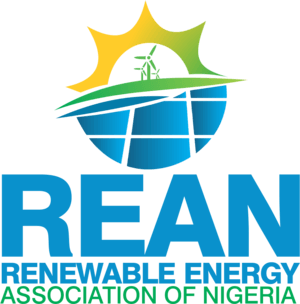 Lagos, Nov. 24, 2016 -- Today industry leaders come together for the launch of the Renewable Energy Association of Nigeria (REAN) at the West African Power Industry Convention. 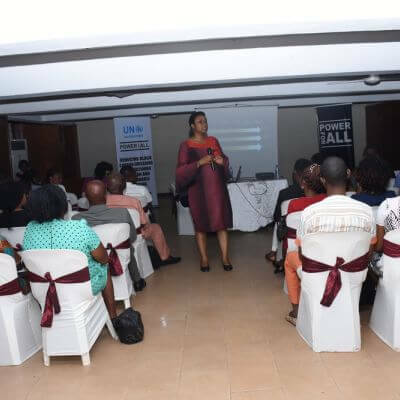 The launch will be attended by guests from over 100 organizations working in, and supporting, the renewable energy sector in Nigeria. 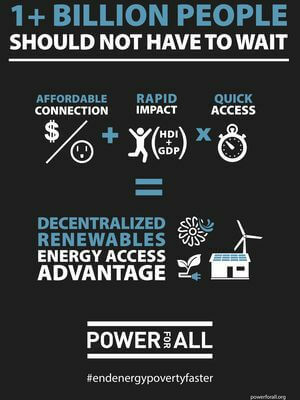 London, Oct. 12, 2016 - Power for All, a global campaign to radically accelerate the adoption of renewable, decentralized energy solutions and eradicate energy poverty, announced today that it surpassed its pledge to recruit 100 civil society and private sector partners. 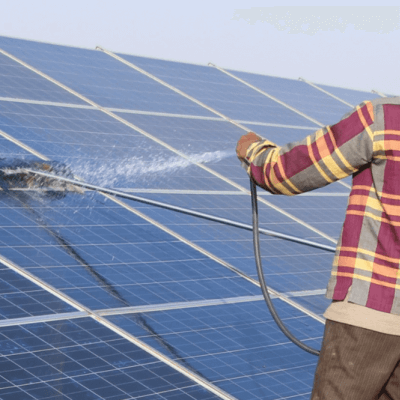 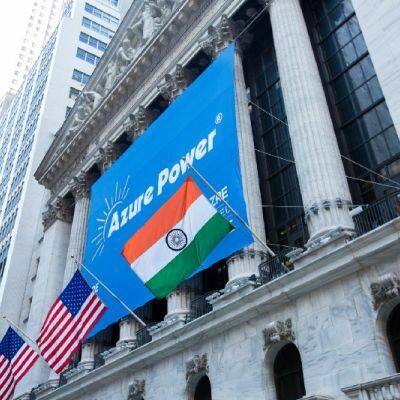 The achievement signifies the increasingly important role that rooftop solar and renewable energy micro-grids will have in achieving universal energy access before 2030. 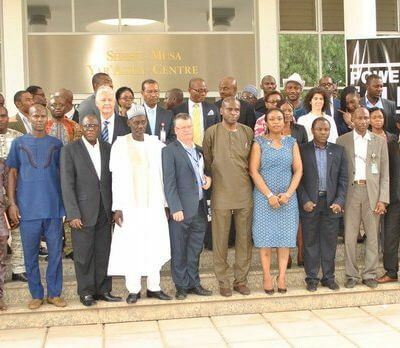 21 SEPTEMBER 2016: Today, 25 media houses join a workshop to learn about decentralized solar technologies and how they will help to bring clean, modern energy services to millions of people across Sierra Leone. 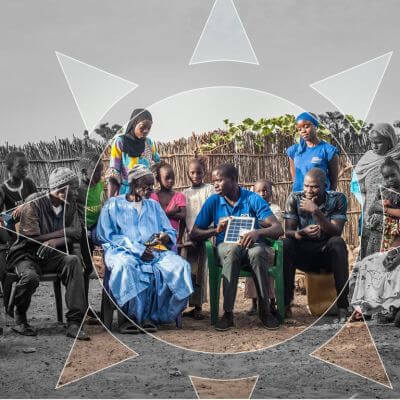 We are excited to announce a new partnership between Power for All and the the University of California, Berkeley’s Renewable and Appropriate Energy Laboratory (RAEL)—an energy research and international deployment center— to build a Platform for Energy Access Knowledge (PEAK).